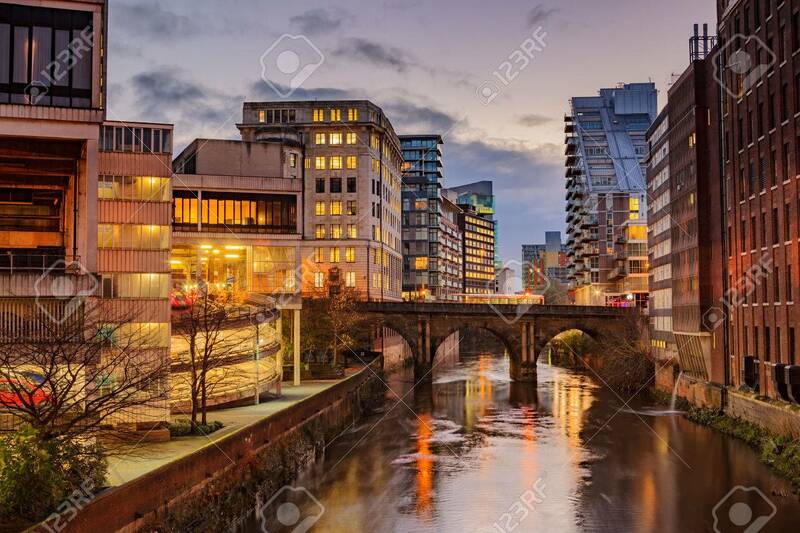 Modern Apartments On Both Side Of River Irwell Passing Through.. Stock Photo, Picture And Royalty Free Image. Image 44720903. Stock Photo - Modern apartments on both side of river Irwell passing through Manchester city center, UK. Modern apartments on both side of river Irwell passing through Manchester city center, UK.